Balkan Holidays know that the key to a great family holiday is to ensure the little ones have plenty to do and you as parents can relax and enjoy precious family time together. To get your holiday off to a great start, Balkan Holidays has a range of special offers available to families and single parents including free child places, child prices from just £99 and single parent savings. Package prices are per person, unless specified, and include: • Air travel to and from the resorts as detailed • Coach transfer to and from the resorts as detailed • A 20kg luggage allowance per person • Accommodation and meals as described • All known current airport and security charges • The services of the Balkan Holidays representative or agent. 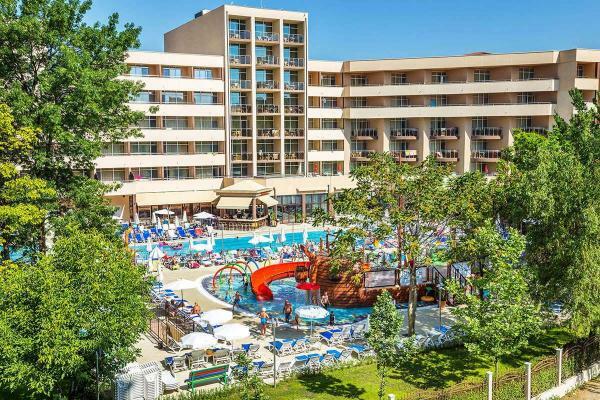 There is a lot to keep the family busy while on holiday in Bulgaria and some of the activities on offer across the resorts include Mini Golf, Aqua Parks, Live Shows, Amusement Centres and Fairgrounds. 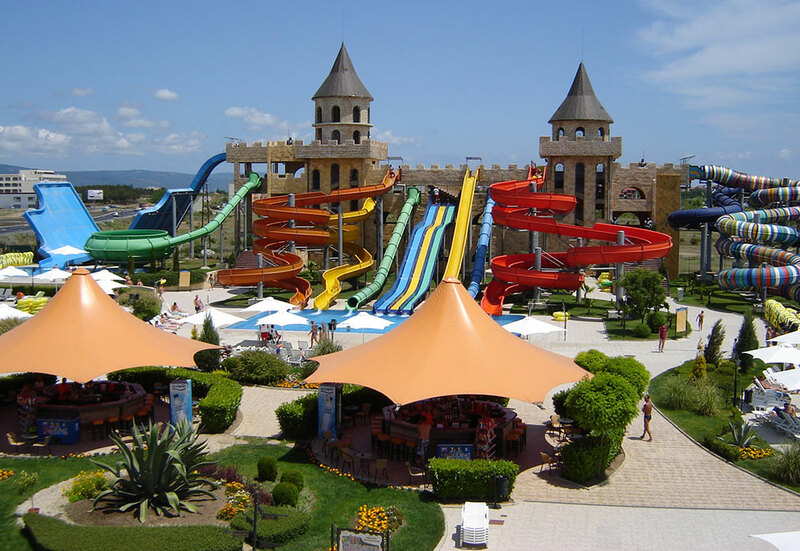 The water parks tend to prove extremely popular with our clients so we have listed all of them below for your information: Please see your Balkan Holidays Representative for information as to how you can pre-book your tickets and miss the queues. 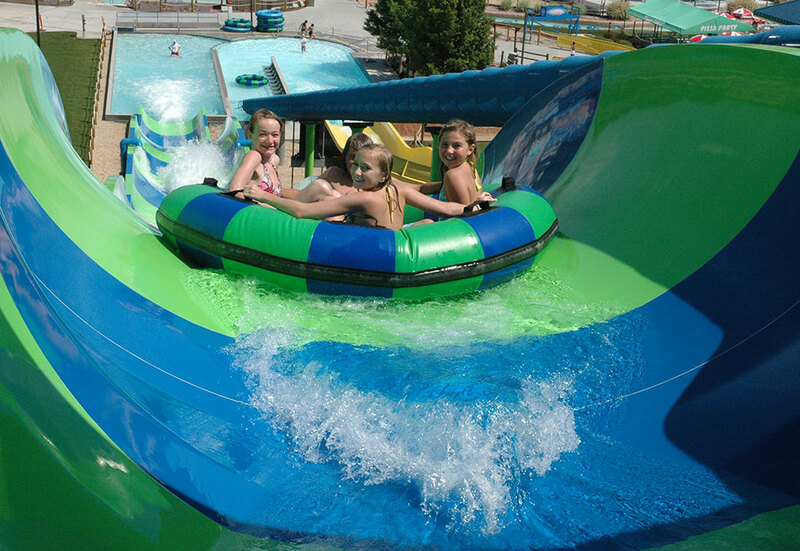 Attraction Park 'Aquapolis' is considered the most beautiful water park in Eastern Europe. 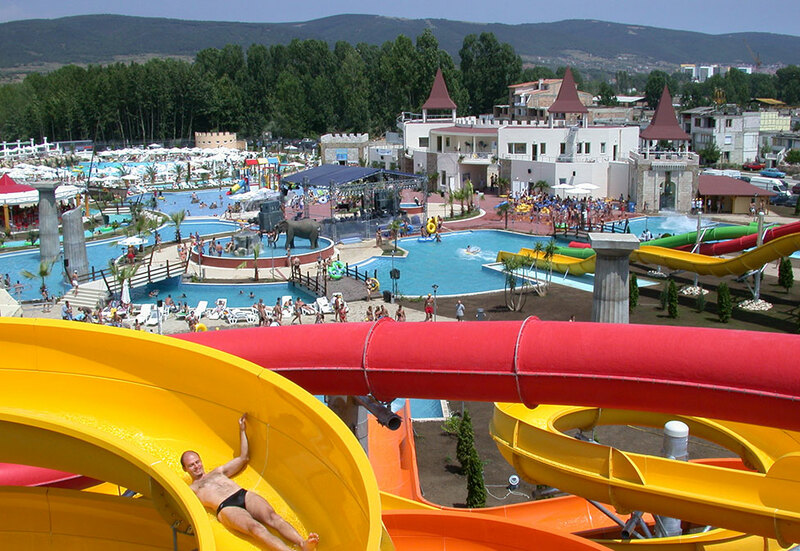 Action Aqua Park has the most amusing, inspiring and emotional location on the Black Sea coast. This paradise is situated on area of 30 000 sq. km to the west of the seaside resort Nessebar. Located in the Holiday Village of Elenite. Free Entrance for residents of Elenite. Non Residents can pay locally. 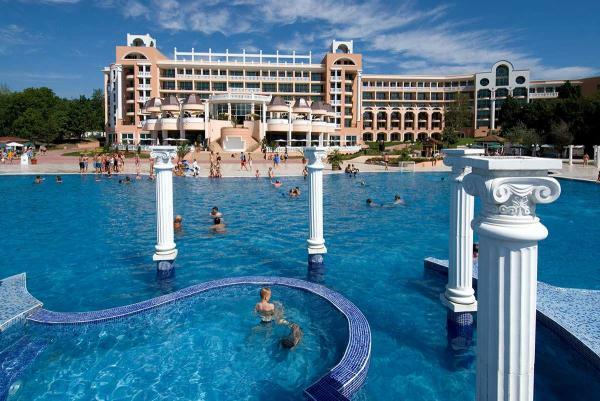 Situated in the very heart of the resort, perfect for a days entertainment. 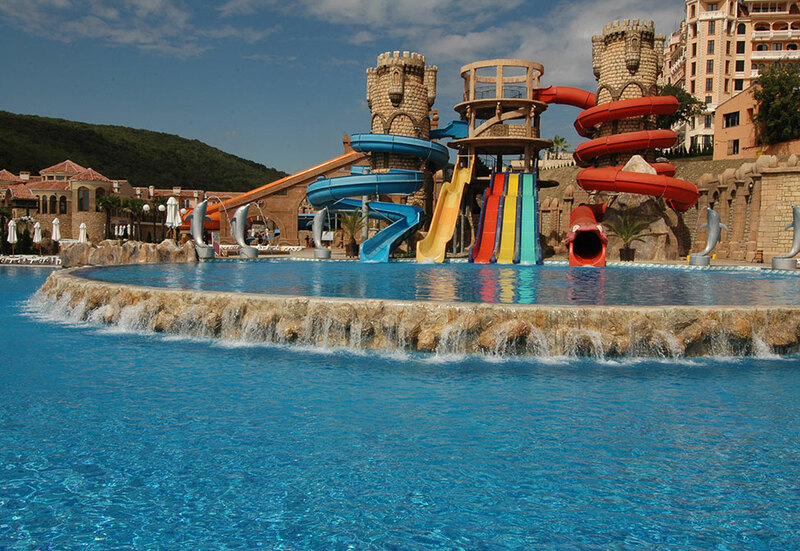 This magical water park is located in the western part of Albena and offers many high quality water slides.